We are always looking for new volunteer DJs! No experience is necessary, all genres of music welcome! We only ask for a two hour regular commitment each week, and offer a comprehensive training program to all qualified candidates. Our volunteer application is attached below. 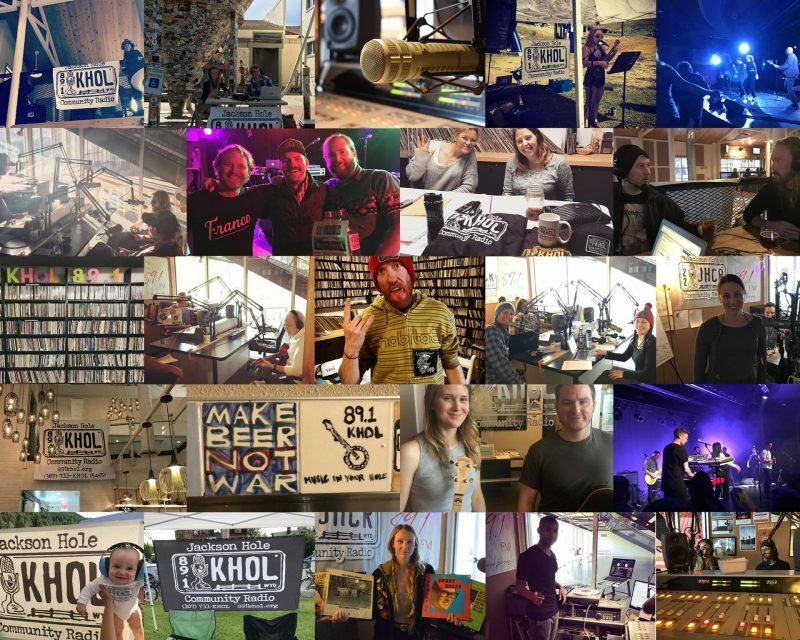 KHOL's mission is to educate and inform listeners through a diversity of locally curated music and current events programming that challenges people to explore new ideas. We are proud to be Wyoming's only independent community radio station. 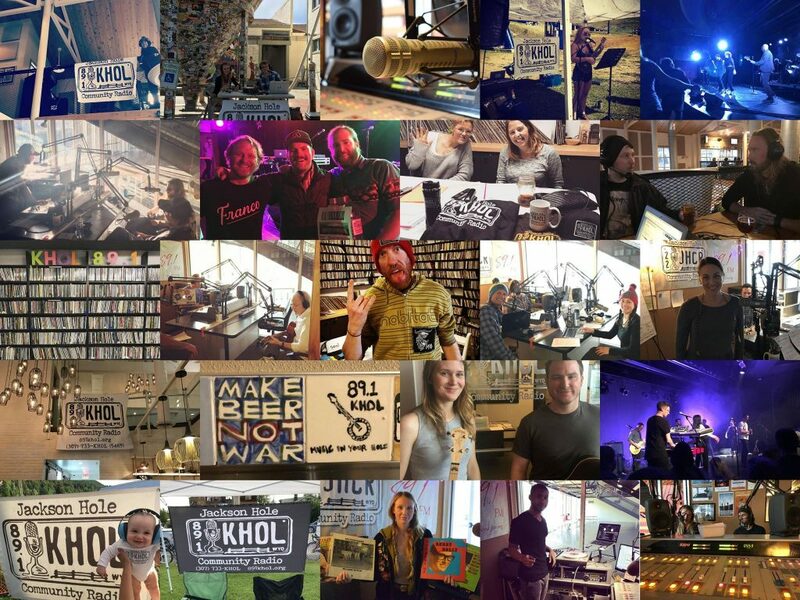 Over 60 volunteer programmers help create the non commercial, listener supported music, news and community affairs content you hear 24/7 on 89.1 FM and 891khol.org. We offer complimentary radio broadcasting training to all committed community members, no experience necessary.